Fans of Santiago giants Colo Colo have a chant. "Colo Colo is Chile," they sing. This week, as the quarterfinal places in the Copa Libertadores are sealed, Colo Colo could end up representing more than just Chile -- they could be the only club in the last eight that does not come from Argentina or Brazil. In last year's re-organisation of the Libertadores, more places were given to teams from the continent's big two. This has clearly filtered its way through to the knockout stages. In this season's round of 16 there are six teams from Argentina, six from Brazil, and just four from the rest of the continent. And of those four, three face an uphill task in this week's second leg matches. The Paraguayan pair have it tough on Thursday. Cerro Porteno need a miracle after losing their home game 2-0 against Palmeiras of Brazil; Libertad, meanwhile, have home advantage, but are chasing a 2-0 deficit against Argentina's Boca Juniors. On Tuesday, Colombia's Atletico Nacional are in the same position, kicking off at home 2-0 down to Argentina's Atletico Tucuman. It is true that Tucuman are not as strong as Boca, and so Nacional still have a fair chance, but their lack of an away goal could count against them. If Tucuman score once, the Colombians will need four. And so, of all of the "outsiders" looking to gatecrash the quarterfinals, Colo Colo are in the best position. They beat Corinthians of Brazil 1-0 in Santiago -- and the margin of victory could have been wider -- but notably the Chileans did not concede. If they score once in Sao Paulo on Wednesday night, then the Brazilians will need three. 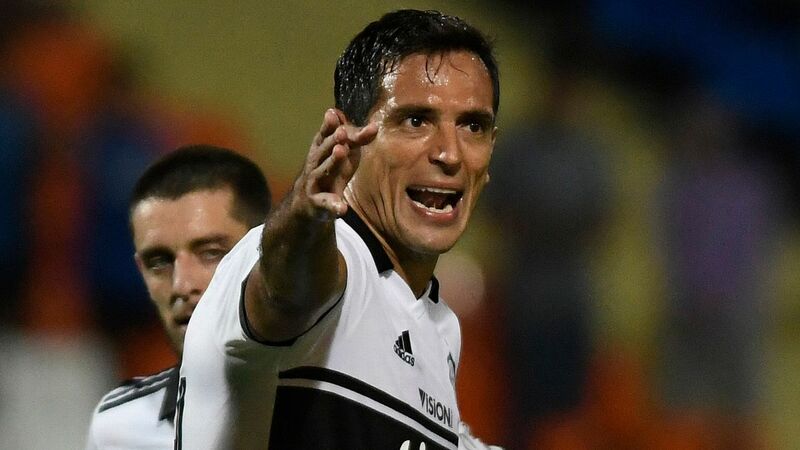 Colo Colo are also boosted by Saturday's 1-0 league win over their big local rivals, Universidad de Chile. Though time will tell whether playing this big derby match has strengthened their morale or weakened their muscles. The obvious concern for coach Hector Tapia is that while he is youthful, his team is ageing. At 40, former international striker Tapia is only just older than many of his players. His team in the first leg contained a pair of 27-year-olds, one of 29 -- and everyone else, including the substitutes, past the 30 mark. Backed by a packed crowd in Sao Paulo, Corinthians will seek to impose a quick rhythm on the game. Will the Chileans be able to cope? Should they fall, then there will be no more Chilean participation in this year's international competitions. 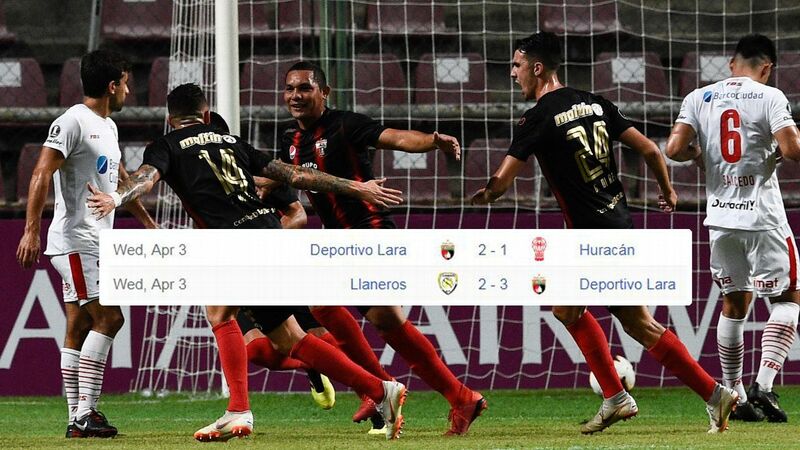 The last Chilean club standing in the Copa Sudamericana, the Europa League equivalent, was Deportes Temuco, who were eliminated despite winning both home and away legs against Argentina's San Lorenzo. But Temuco's shock win in Buenos Aires was reversed by the stroke of a pen. The game was awarded 3-0 to San Lorenzo because Temuco were ruled to have fielded an ineligible player. 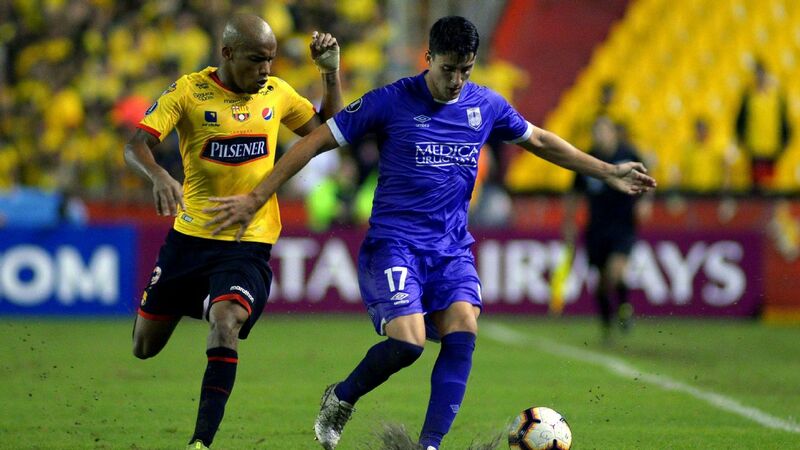 CONMEBOL ruled that Argentine midfielder Jonathan Requena had previously been registered to play in the competition by his previous club, Defensa y Justica, and therefore could not participate for anyone else in this year's competition. Temuco protested that they had been given the all clear to field Requena, but their case was rejected, they were eliminated and San Lorenzo have already played their next game in the tournament. 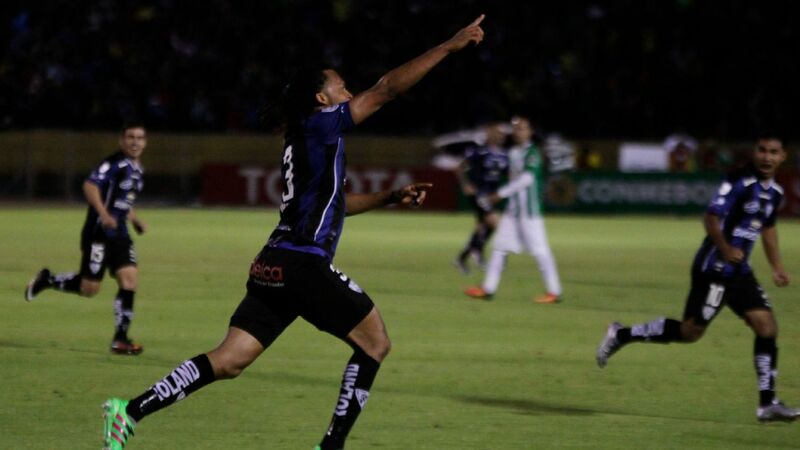 Now the same problem of ineligible players haunts the Libertadores. After the World Cup, Uruguay international midfielder Carlos Sanchez moved south from Mexico to Brazil to join Santos and played for his new club in last week's first leg clash against Independiente. But it seems that he was still carrying a suspension from 2015, when he was with River Plate in Argentina. Santos also argue that they were cleared to field Sanchez. But CONMEBOL have opened disciplinary proceedings, and if the Temuco precedent is anything to go by, there is a good chance that a game which finished goalless will be awarded 3-0 to Independiente. And then there is the case of River Plate midfielder Bruno Zuculini, who, it has now emerged, was carrying a suspension from all the way back in 2013, when he played for Racing. No one noticed, and he has appeared in seven matches of this year's competition. 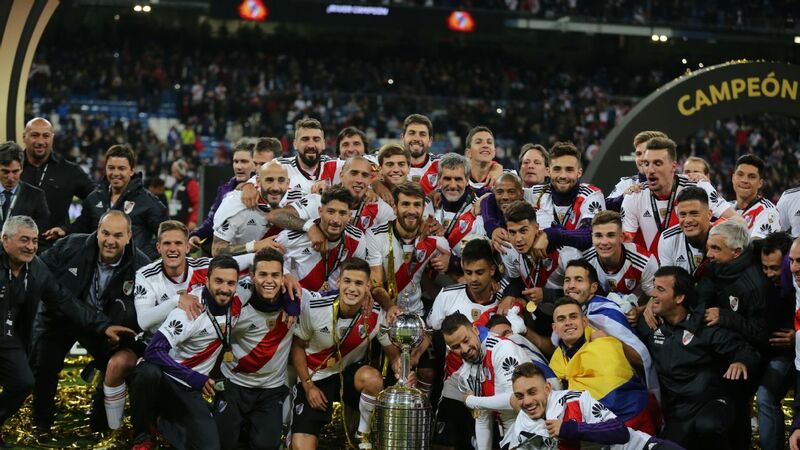 CONMEBOL have announced that no action will be taken, since none of River's opponents made a protest within the stipulated 24 hour period. 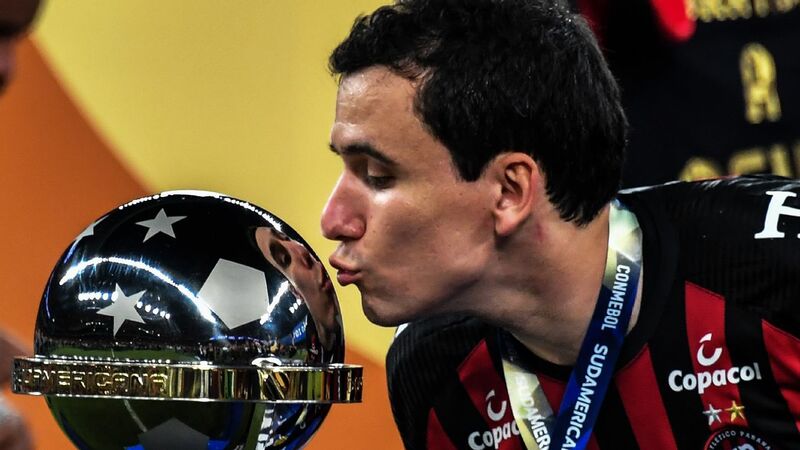 CONMEBOL has dug itself into an embarrassing hole on this issue, with the lack of an automatic records system which notifies clubs before the game, and also with an amnesty two years ago -- when, to celebrate the centenary of the organisation, running suspensions were halved. This has confused the picture -- what to do, for example, with three game suspensions? -- and it has raised the possibility of decisions being taken in the court room rather than on the football field.